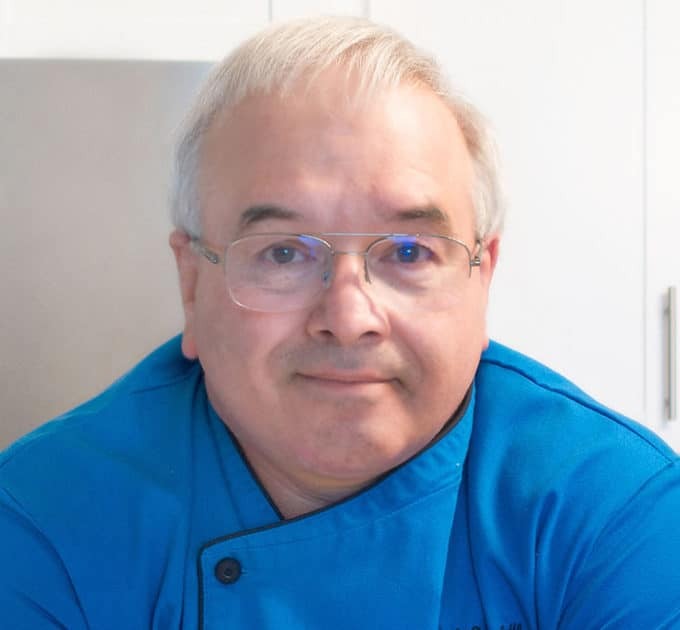 Home » Ask Chef Dennis » Product Review » Are You an Early Bird? Get Your Mornings Started with Crazy Good Coffee at RaceTrac! This is a sponsored post on behalf of RaceTrac. All opinions and images are 100% my own. Waking up is never an easy or fun thing to do. Not everyone can be an early bird, but for those times when duty calls and your body must respond, you can depend on RaceTrac to help get your morning started on a positive note. If you get there early enough you’ll get to see the staff in action getting everything set up for the morning rush! My RaceTrac is a half a mile from my house which makes my life and my mornings much more bearable. RaceTrac’s “Crazy Good Coffee” bar offers 6 varieties of fresh brewed coffee, including 100 percent Hazelnut, Regular, Columbian, Decaf and Dark Roast. This month they’re featuring Guatemalan which is my new favorite blend! 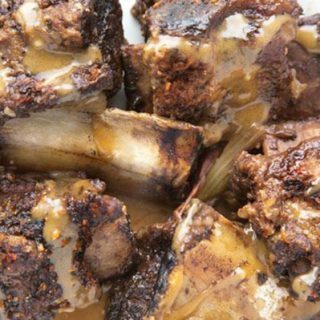 After you’ve poured your morning cup, go on over to the coffee counter where you can pick from a variety of flavored creamers, regular half and half or for those die-hard preppers, powdered cream. RaceTrac has got everything you need to make your coffee just the way you like it! 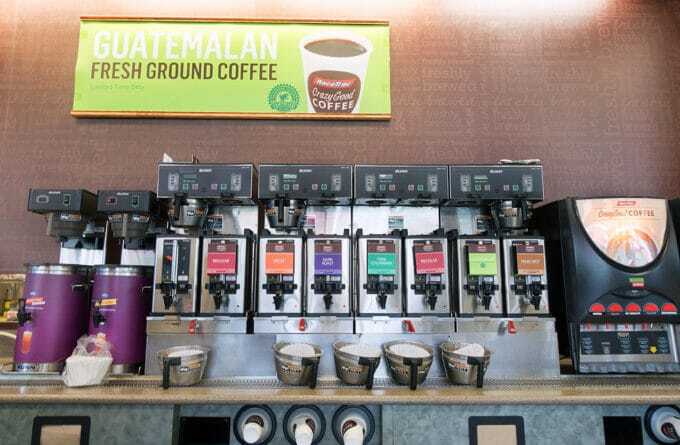 All of the coffees featured at RaceTrac are made from 100 percent Arabica beans. Only the best available coffee beans make their way to your local RaceTrac. 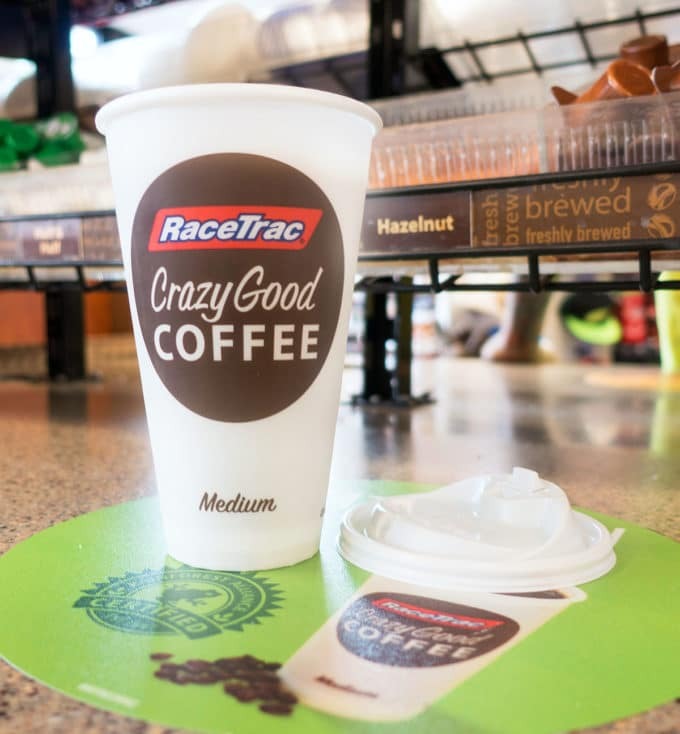 And if you’re looking for more than just a cup of fresh, hot coffee, you can also find cappuccinos, iced coffee, hot teas and hot chocolate at RaceTrac’s coffee bar. There’s something for everyone at RaceTrac! 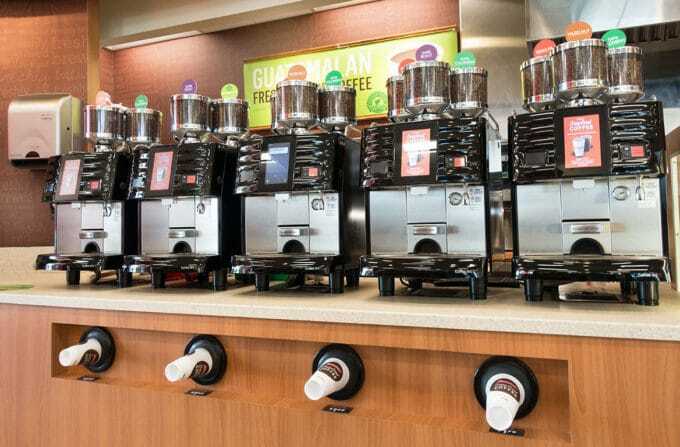 RaceTrac has new coffee machines coming to stores in 2018, which will give its guests an even more elevated coffee experience. 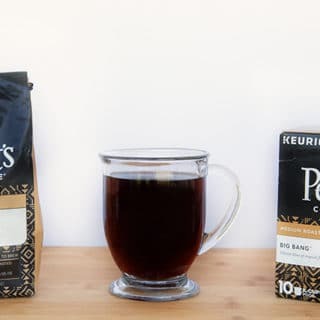 This new offering will allow guests to be their own barista by selecting their favorite coffee blend and watching the beans grind right before their eyes into the freshest cup of joe. I found out that the next RaceTrac closest to me has the new machines. I like to take my afternoon coffee break at that store or make sure to stop on my way home when I’ve been on the road working all day. I do love my coffee….. sigh. 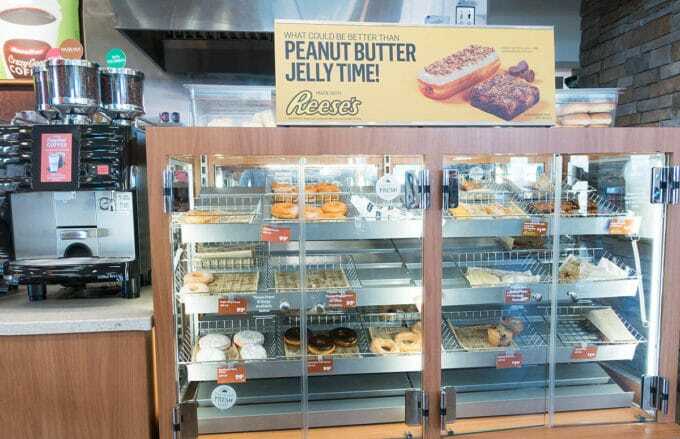 You’ll find a delicious selection of freshly baked donuts and other delicious bakery treats available each day, but RaceTrac knows that its guests want more than just traditional breakfast items in the morning. 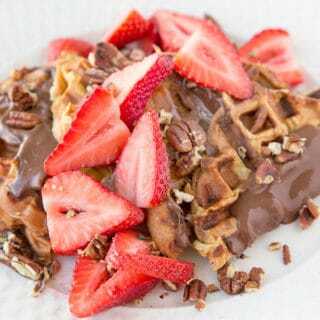 You’ll find an amazing selection of breakfast and any time of the day meal options for us to chose from. 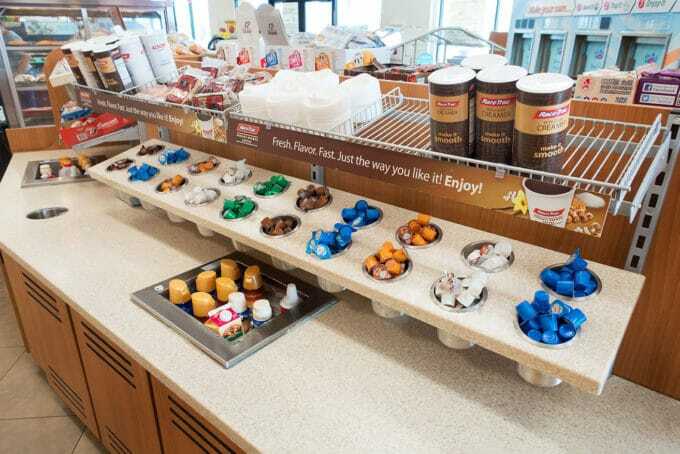 Everyone seems to be re-thinking breakfast these days as well as other meals and that’s why you’ll find a variety of deliciousness to choose from no matter what time of day you stop at RaceTrac. 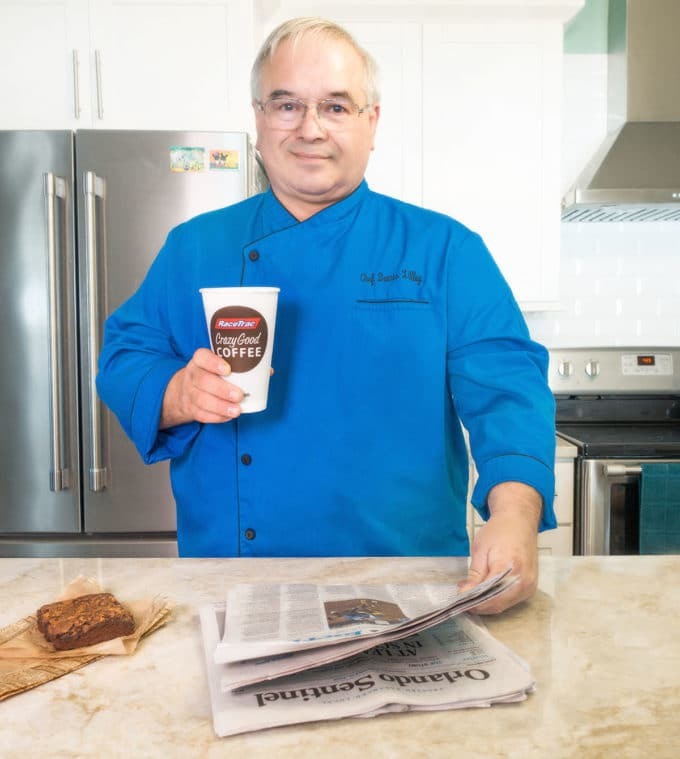 Most mornings you’ll find me in my kitchen reading the morning paper with a cup of RaceTrac coffee and something sweet. Working at home does have its advantages, but it also has its challenges. But as long as I keep my body fueled my mind functions at the pace I need to get the job done. 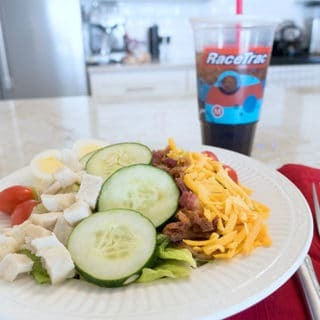 So whether you’re ending a late work shift or heading out into traffic to start your day, RaceTrac’s got you covered. And while you’re there, don’t forget about feeding your car. RaceTrac offers some of the most competitive gas prices in the area. 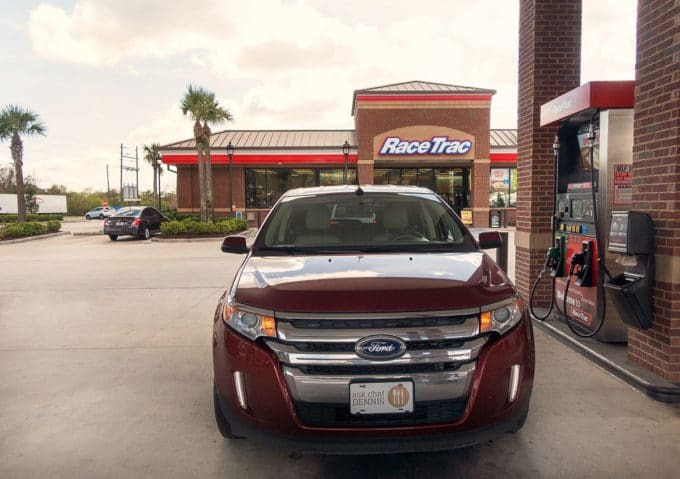 Click on this link for more information on RaceTrac and to find the closest location. You can also find RaceTrac on Facebook, Twitter and Instagram. 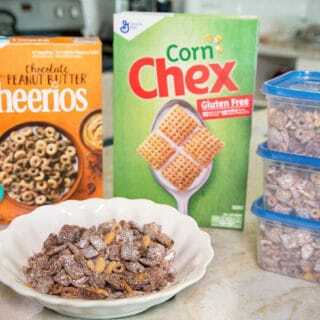 Chocolate Peanut Butter Cheerios and Chex Muddy Buddies Recipe – Enjoy the holidays by the Handful! Of course I IMMEDIATELY googled to see if there is a RaceTrac near me. Sadly, none in Colorado but I will keep them on my radar for roadtrips!